They see it as a way to stay popular. Hurting others makes them feel powerful. 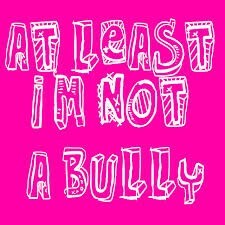 Text bullying and harassment is when you get sent threatening, mean or offensive TXT or PXT messages from someone. It can happen to anyone who uses a mobile phone and is common amongst school age children and after a relationship break up. 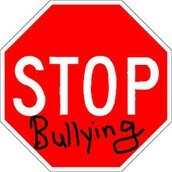 Kids need to stop bullying because it is messing with the kids that are beginning bullied. Not one kid wants to be a bully, but some kids don't know that they hurt someone's feelings. 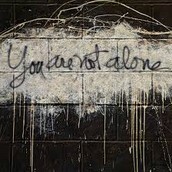 If you tell someone you will not be alone. You should tell a teacher or an adult. "Delete Cyberbullying - Why Do People Cyberbully?" Delete Cyberbullying - Why Do People Cyberbully? Web. 08 Nov. 2014. "NetSafe." NetSafe Cybersafety and Security Advice for New Zealand I Am Being Text Bullied What Can I Do Comments. Web. 11 Nov. 2014.